How can First Nations believe Canada is a force for good in the world? 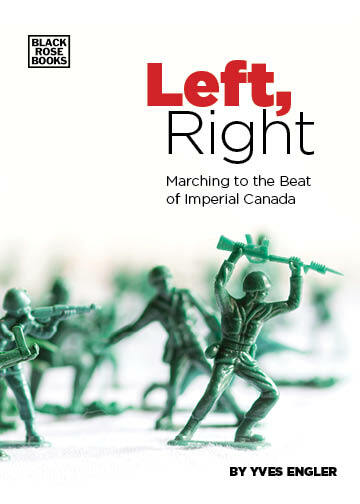 In the late 1960s and early 1970s the Native Alliance of Red Power opposed“efforts to co-opt native leadership into Canadian imperialism.” The Coast Salish (Vancouver) based group protested local residential schools, police brutality, racism, sexism, as well as the war in Vietnam and colonialism in southern Africa. Comments Off on How can First Nations believe Canada is a force for good in the world?